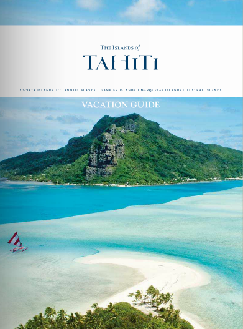 Rangiroa, Manihi, Tikehau, Fakarava and Ahe are served by Air Tahiti with direct flights from Papeete seven days a week and with flights from Bora Bora on select days. 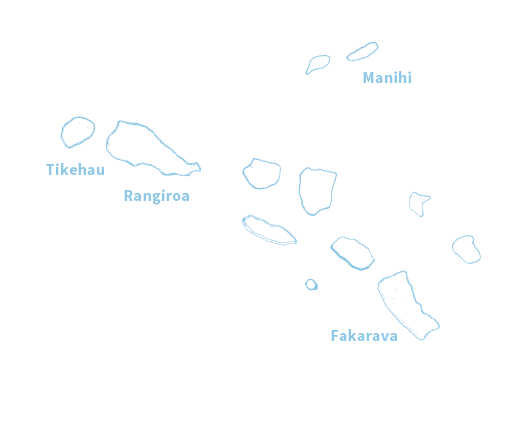 In addition, Manihi, Tikehau, Fakarava, and many other atolls have connecting flights through Rangiroa. 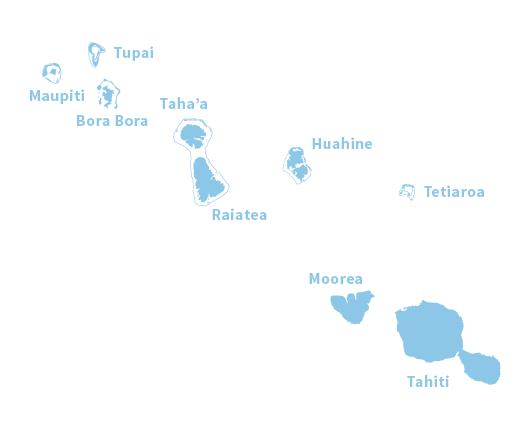 The flight times from Papeete are about 55 minutes to Tikehau, 1 hour 15 minutes to Manihi, 1 hour to Rangiroa, and 1 hour 10 minutes to Fakarava. 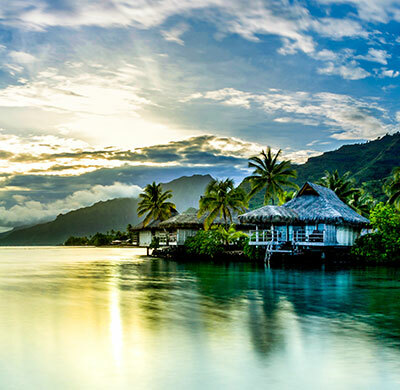 The flight times from Bora Bora are about 1 hour 10 minutes to Tikehau and Rangiroa, 2 hours 15 minutes to Manihi with one-stop service, and 2 hours 30 minutes to Fakarava with one-stop service. Transport to and from the airport should be arranged by your Preferred Travel Professional or by your hotel. 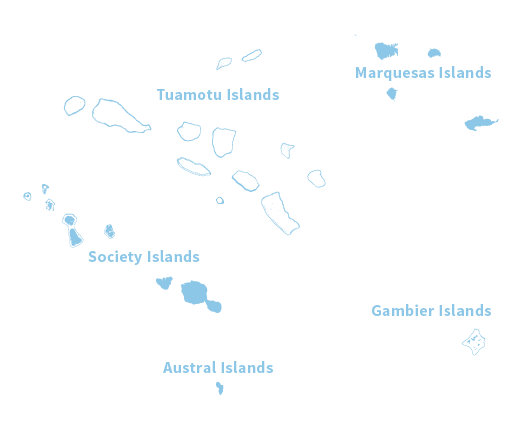 With only a few miles of road on each atoll, there is little need for public transportation and walking is enjoyable. For venturing around the most populated parts of the atolls, open-air cars and bicycles can be rented. 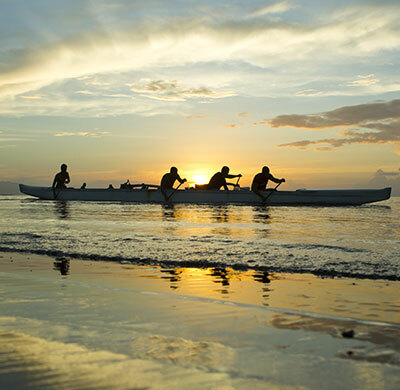 For exploring the lagoon and surrounding motu, motorboat, canoe, and sailboat rentals are available.